By definition, a fairytale has a happy ending, right? No matter how difficult the journey, everything wraps up neatly at the end. I think it’s the law. What if the princess in the fairytale is a strong, independent woman? What if she’s the one battling the dragon? Princess Kenley of Perrysville faced an enemy she couldn’t even see. To be victorious, she would need the help of the best community in the world. Chive Charities answered the call. The journey started in March of 2013. 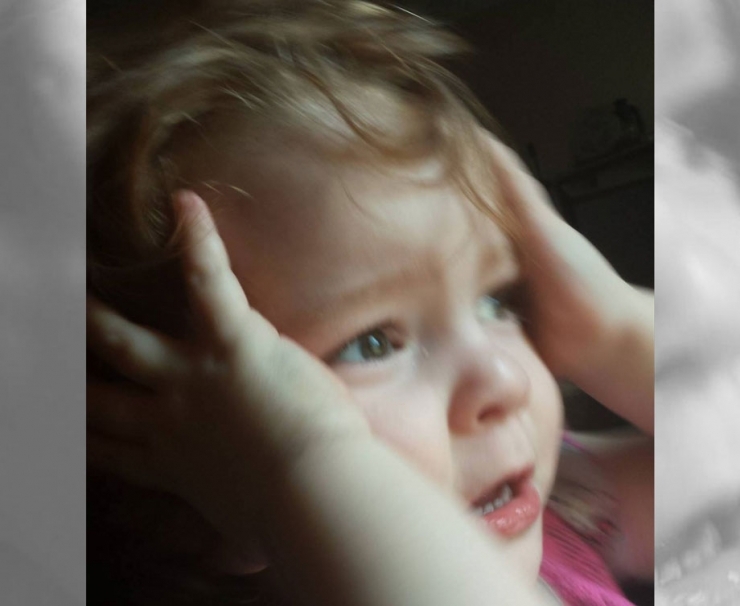 Kenley entered the world screaming, her mom Morgan remembers, and she never really stopped. 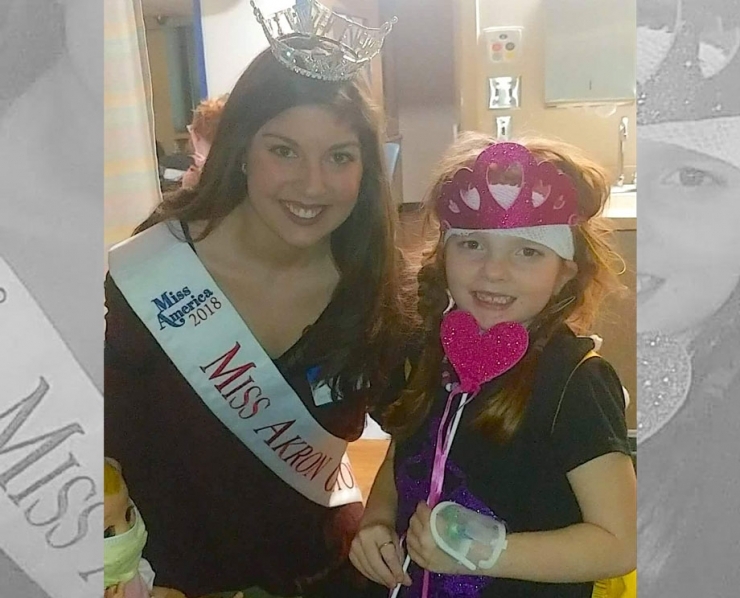 “I’m sure the whole hospital could hear her cry!” Morgan said, only half-joking. Can you imagine how much crying there’s been since March of 2013? Quiet moments like these were the exception, not the rule. Morgan knew something was wrong, but no matter how many times she took her screaming baby to the doctor, they insisted everything was fine. Kenley’s constant cries of pain were labeled colic, exposure to seizure medications Morgan took while pregnant, common baby behavior, reflux, you name it. 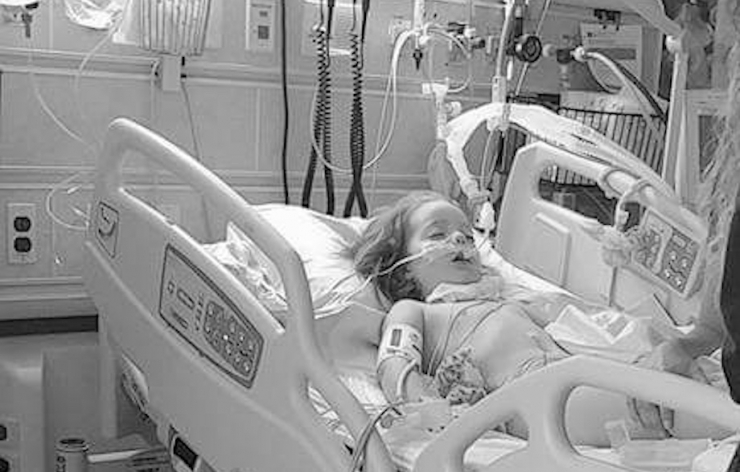 Even the scary times she turned blue and stopped breathing were brushed off, Morgan said. 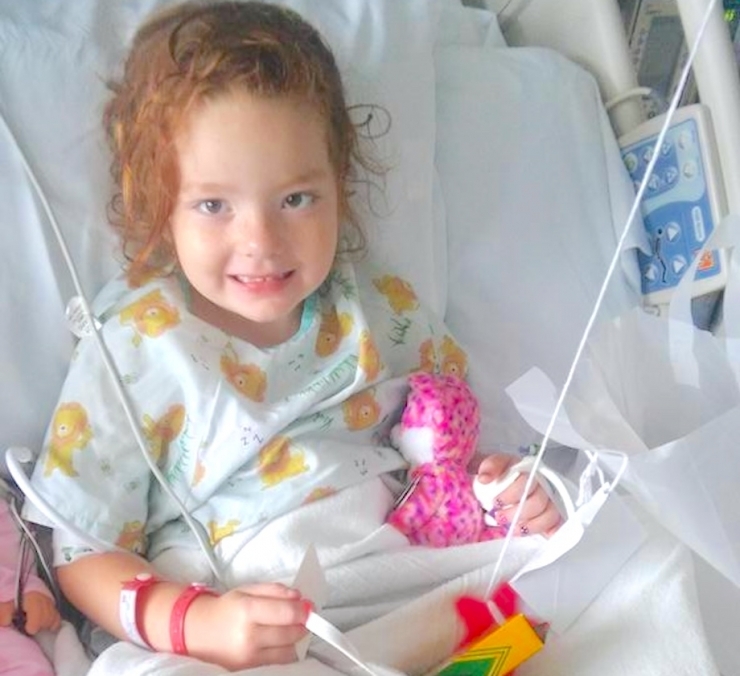 Over and over, they asked for help, and over and over, doctors insisted Kenley was fine. 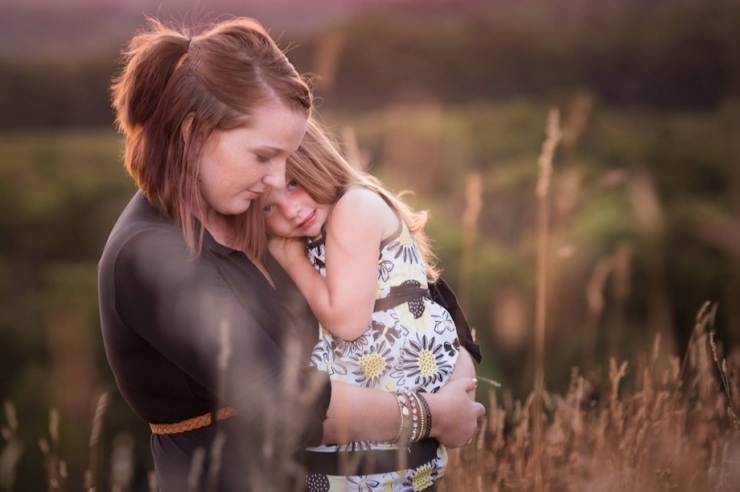 So her family did the best they could, day by day, and prayed for answers. 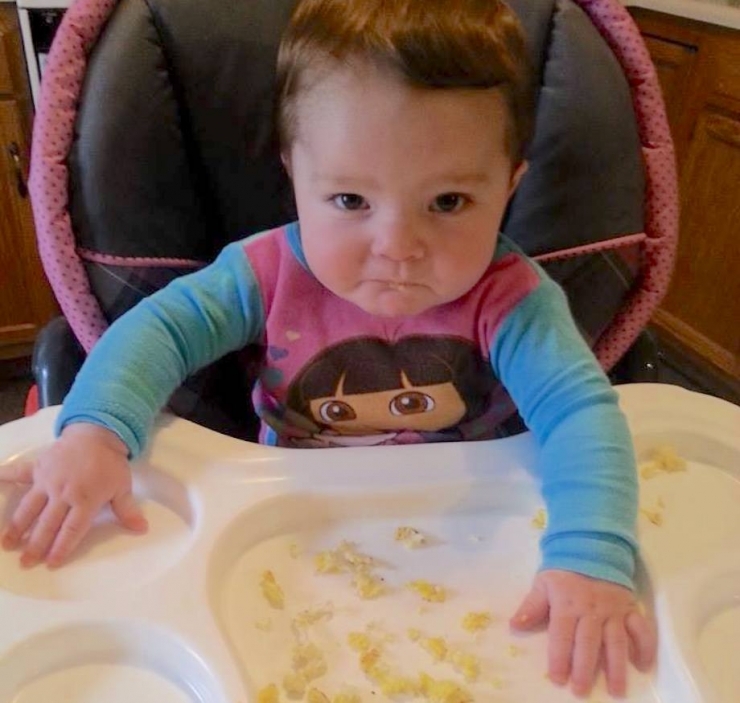 As she got bigger and learned to talk, Kenley could finally tell her parents what was wrong. 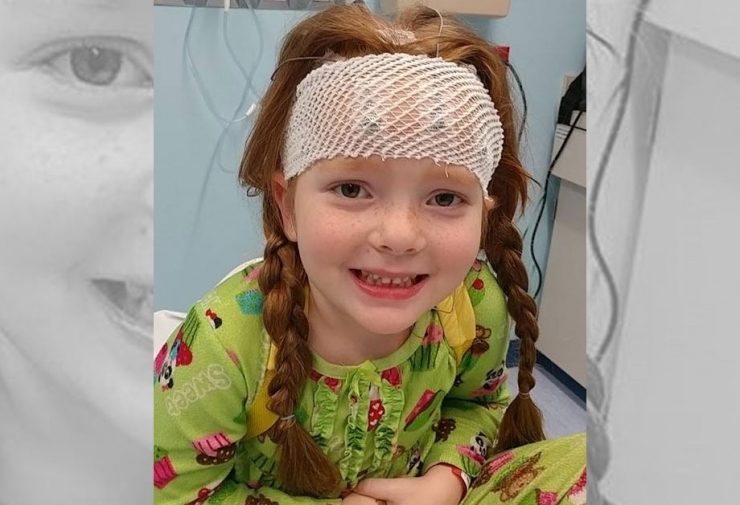 “She would say things like ‘forehead hurt,’ ‘leg ouchie,’ and ‘boo-boo,’ while pointing to her joints,” Morgan explained. 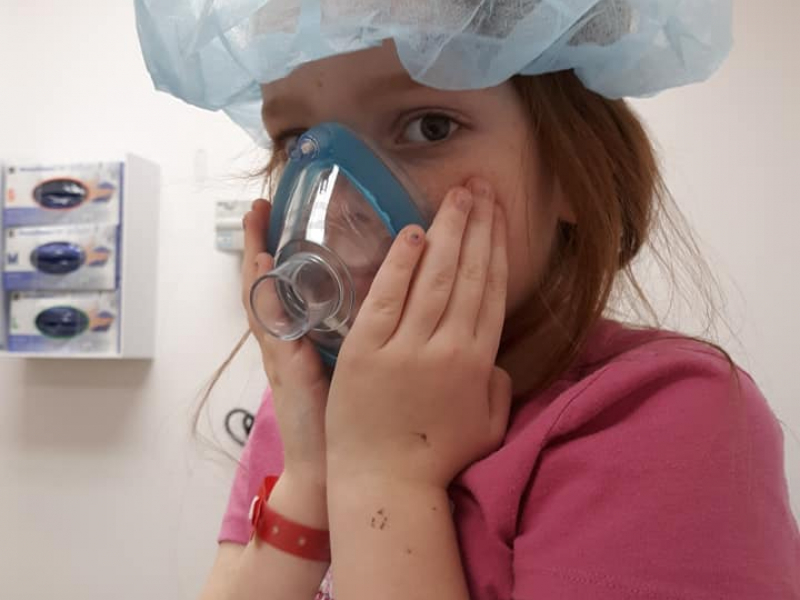 Kenley was smart, super verbal, and as her vocabulary developed, so did her pleas for relief. She begged for medicine, for ice packs, for naps...Morgan begged for help. I honestly don’t know how she kept it together as long as she did, but by July 2017, Morgan had had enough. 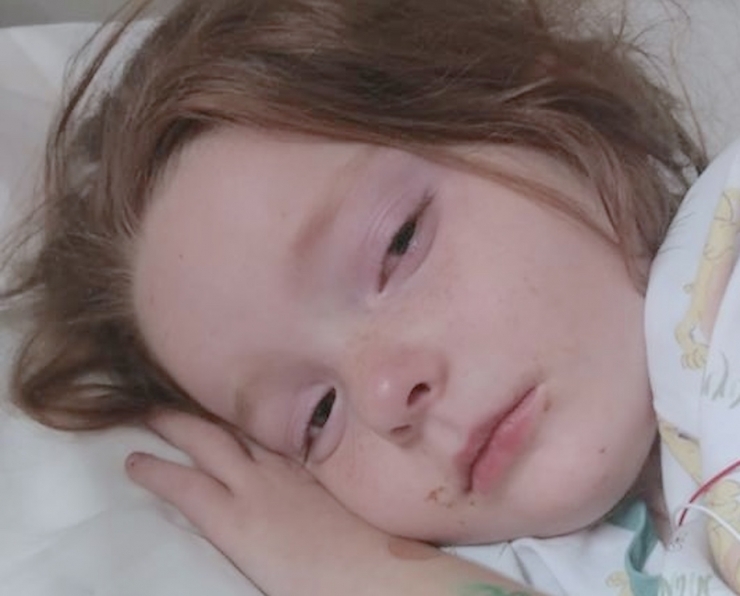 Kenley’s symptoms had escalated dramatically – her eyes were blurry and she couldn’t hear; her neck was stiff and her eye was turning inward; she struggled to walk; and eventually, she could barely speak. 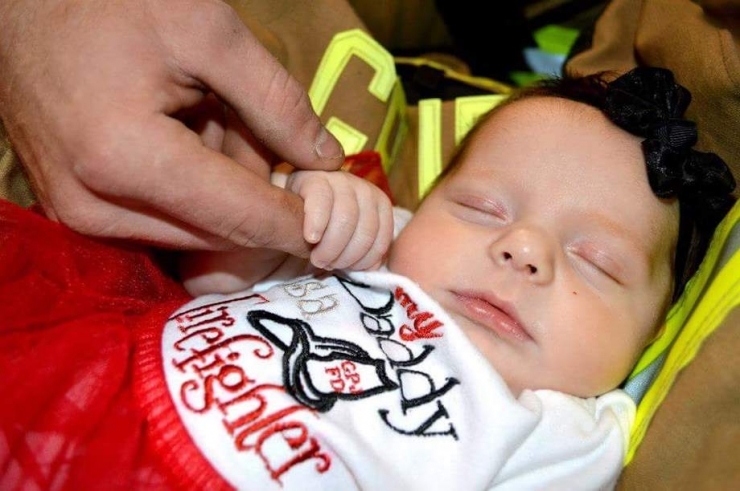 It was the worst her parents had ever seen her, and they rushed to Akron Children’s Hospital. Miraculously, the staff sprang into action. 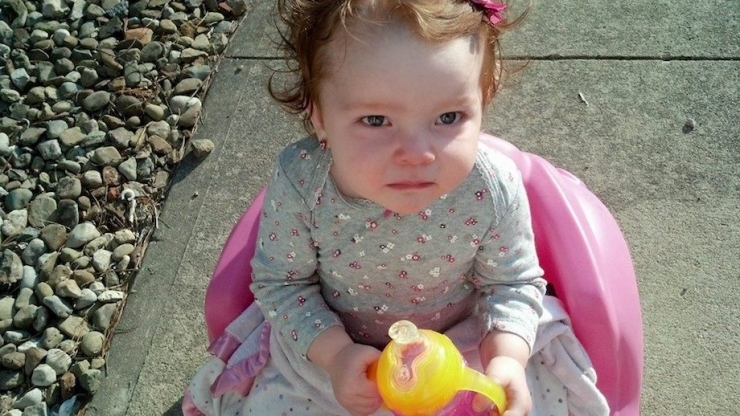 Doctors performed a series of neurological tests, and Kenley failed them all. “I was so terrified because I knew something was truly wrong, and we were about to find out,” Morgan remembered. The ophthalmologist on staff discovered Kenley’s optic disc was severely swollen, indicating elevated pressure around her brain. Her blood pressure skyrocketed and she started slurring her words, and doctors raced to relieve the mounting pressure in her skull that threatened both her vision and her life. 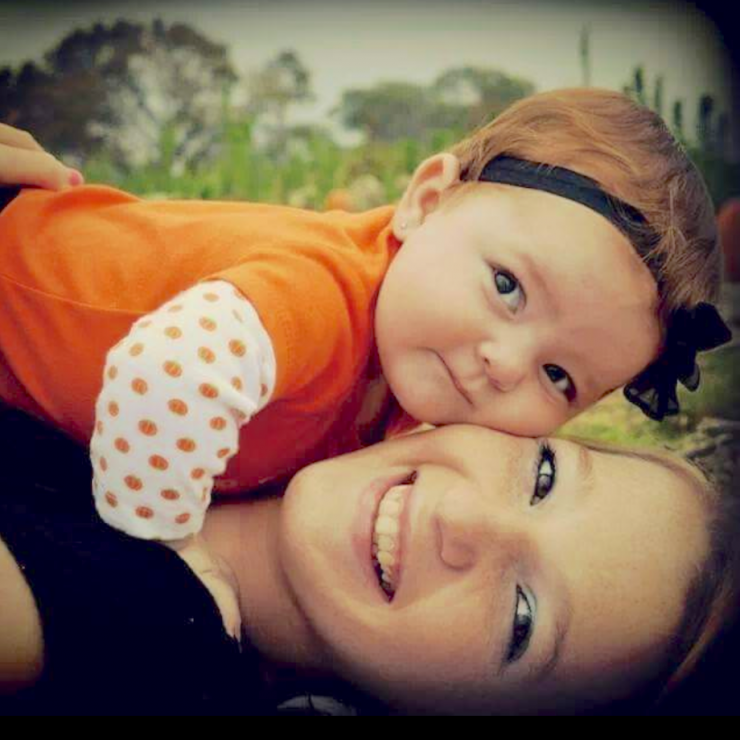 Kenley was given heavy medication and placed on a ventilator while doctors ran test after test. Her MRI was clear, there was no sign of cancer, and it took another week of testing before they got the news: there was no news. Kind of. Idiopathic intracranial hypertension is a condition where pressure builds inside the skull for no obvious reason, and is most often found in obese women of childbearing age. Doctors couldn’t explain it. They couldn’t really cure it, either, and their only hope for saving Kenley’s vision was to regulate the fluid in her skull. 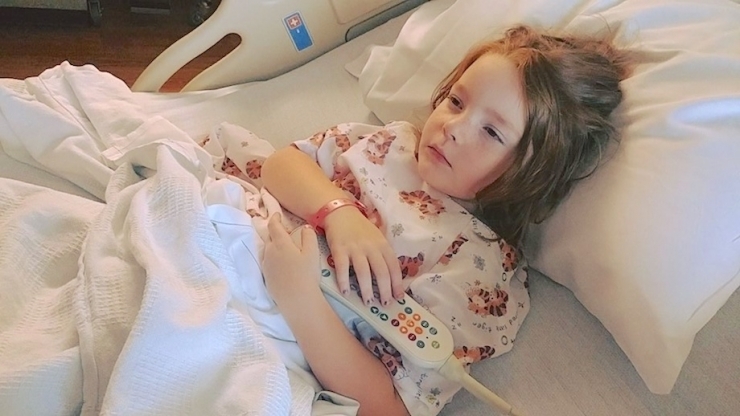 So far, a prescription diuretic is doing the job well enough, but Morgan said they haven’t stopped searching for what’s causing it all in the first place. Until they find the invisible dragon threatening their princess, they’ll never give up. 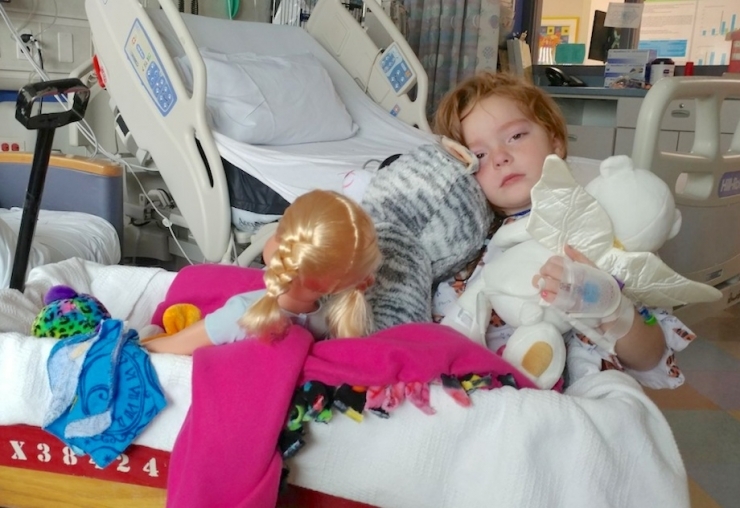 Kenley continues to fight body pains and seizures. She had to give up some of her favorite things because her little body just can’t keep up anymore. 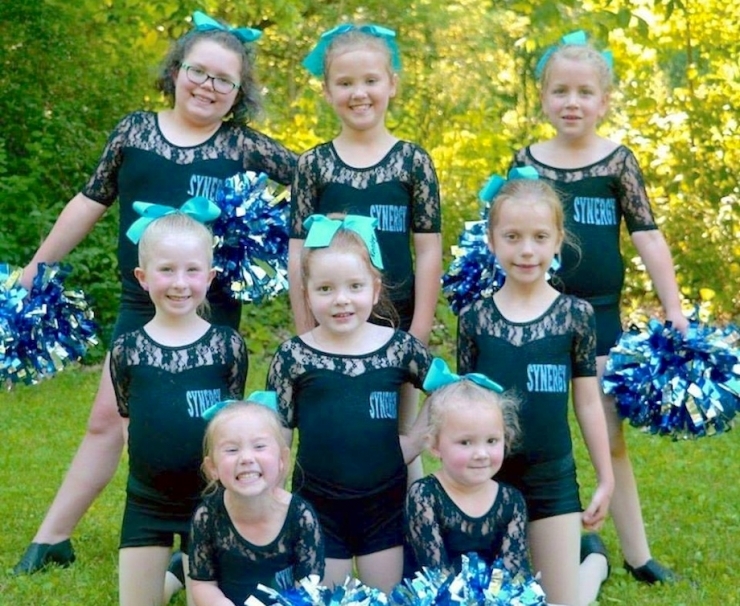 Like dance team. And sleeping in her princess bed. And playing on the playground at school. 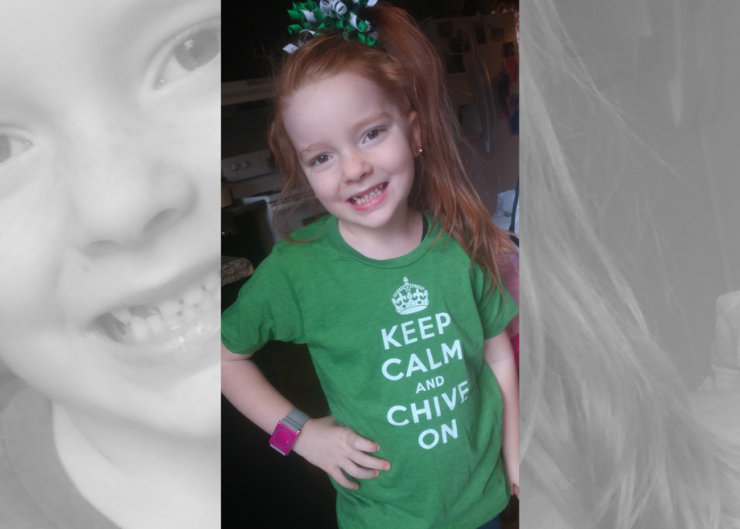 It’s been rough for the whole family, and Chive Charities wanted to help. We asked Morgan what we could do that would mean the most, and like most of our grant recipients, they just want normalcy and independence. 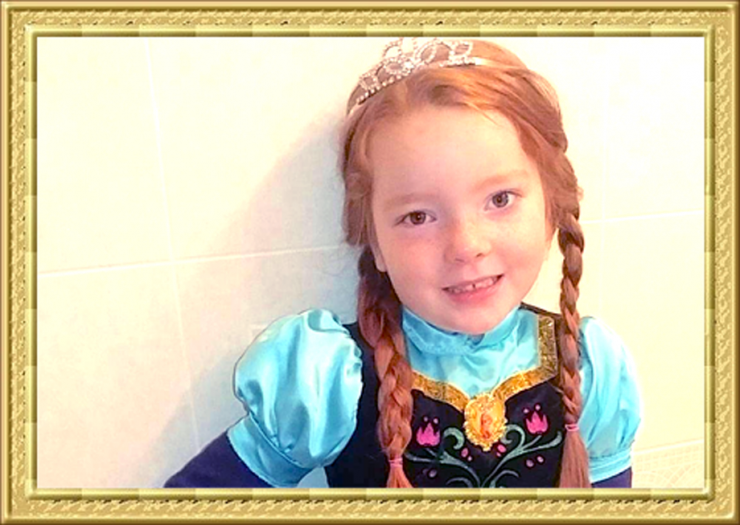 Every princess deserves her own special castle, but with Kenley’s limitations, she needed a little something extra. We got right to work picking things that would help her be independent, safe, and as fabulous as always. 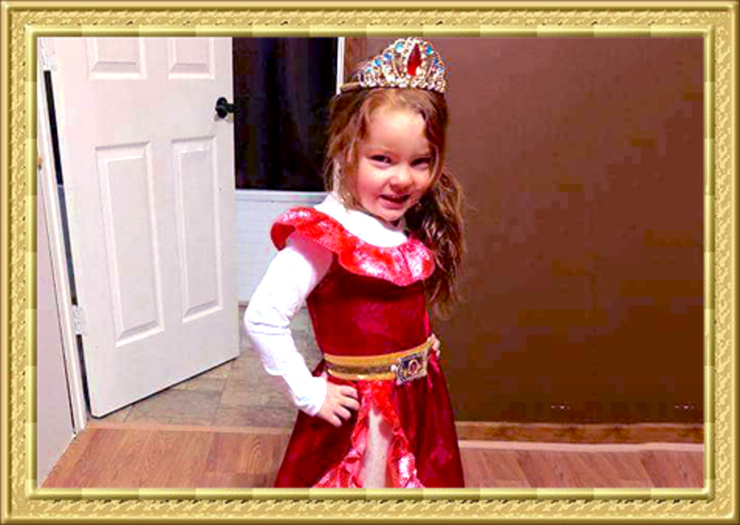 With a $10,000 grant, Chive Charities outfitted her palace with physical therapy equipment, seizure monitoring technology, an adjustable bed, a new chariot (wheelchair), a special needs carseat, and a playscape that will not only help rebuild her strength and motor skills, but give her the proper platform to rule her kingdom. Who doesn’t want to give princesses like Kenley the castles they deserve? Be part of the next fairytale by becoming a monthly Chive Charities donor right HERE.